LTR volunteers are people who give their time and services to benefit our programming. Some bring skills in horsemanship, while others have leadership skills. Some want to reach out to make a difference in the lives of others. ALL are the heart of our programs and their dedication to our mission is the reason LTR thrives. 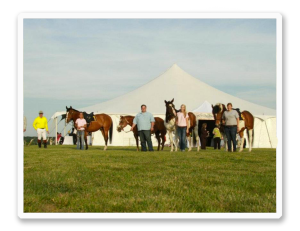 You are invited to join the community of people who help bring the benefits of horses and related equine activities to those in need. 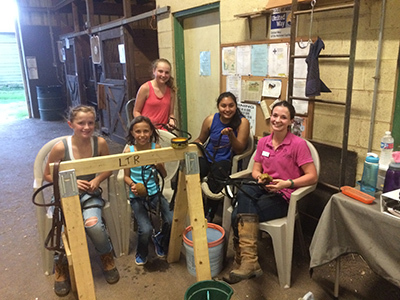 We are always in need of volunteers to help handle a horse/pony, sidewalk with a student, or help in the barn, so we would love to have you join us! 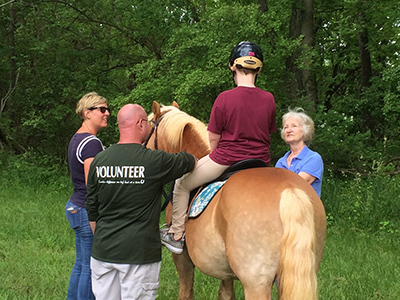 Volunteers may assist by walking beside a rider (side-walking) to offer needed support, or, as a horse leader, by handling a horse during a lesson. Horse Leaders must have experience with horses; however, side-walkers do not need prior experience. All lesson program volunteers must be at least 14 years old. The Barn Buddy program is vital at LTR. As a Barn Buddy, you will assist with helping care for the horses, which includes, but is not limited to, feeding, grooming, tacking, and mucking stalls. We welcome groups to help with any number of grounds and building maintenance projects. Past projects have included: painting, fence mending, shed building, trail and field clearing, building picnic tables, gardening, weed-eating, fall, and spring cleanup. Projects can be a half day, full day, or more. Volunteer at Special Events, serve on committees, or assist with production at fundraising events. Be at least 14 years old (to assist in lessons). Be willing to attend appropriate volunteer orientation and training. Be committed to volunteering at least once a week for a minimum of two hours per 8 week session. LTR, Inc. is a PATH Intl. Premier Accredited Center and operates under the guidelines and standards established by our accrediting organization. All paperwork is required and must be complete (and updated annually) before participation in any LTR program. Next New Volunteer Orientation (part 1): Monday, March 4 (5:30-7:30 pm) Location: Hofmann Building Classroom, Morven Park Equestrian Center. Contact Us for information on immediate orientation opportunities. 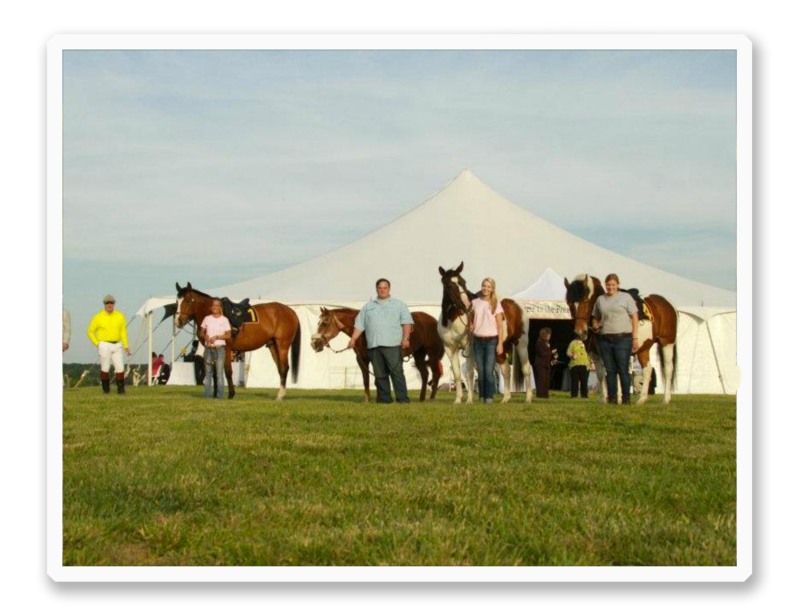 Next New Volunteer Training (part 2): Monday, March 11 (5:30-7:30 pm) Location: Barn 2 & Indoor arena, Morven Park Equestrian Center. Annual renewal of paperwork (volunteer application) is a center policy for all returning volunteers. This may be done using the online application or by downloading and submitting forms to the LTR office. 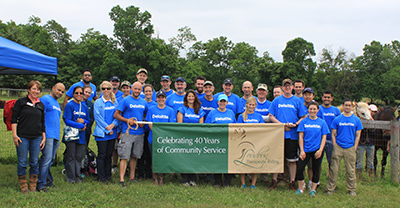 Interested in learning more about Volunteer Opportunities? 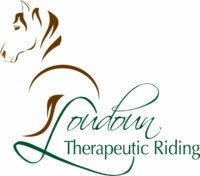 Thank you for reaching out to Loudoun Therapeutic Riding.